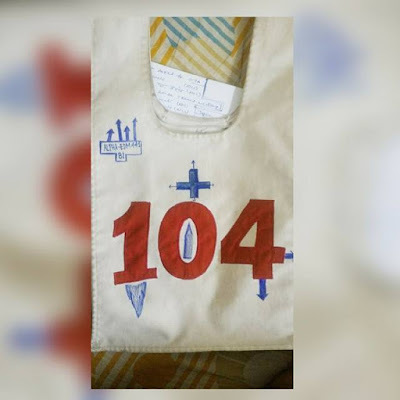 Hello Friends, I am Prateek Sharma currently pursuing MSC SY in Organic Chemistry from RYK College.I belong to a defence background, so the passion for joining the armed forces is in my blood. My formal first step is dated back to 2005 when I gave the entrance exam for the Military Schools and to my disappointed got rejected. 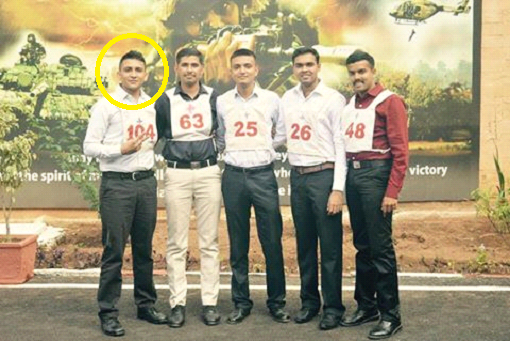 So I completed my schooling from Kendriya Vidyalaya NRC Nasik, and there always had been in my mind that I did loose such a great chance of being in the Military Schools, but I kept faith, as I knew there are other entries that can take me to the Academy. I am average in studies but deeply interested in sports and co-curricular activities. NDA, the entry every teen boy is keen to apply to, so was I. I applied I didn't make it in written for both the attempts and my percentage of Physics and Mathematics was not sufficient enough so my left over chances of TES army and Navy were reduced, I was disheartened but still kept telling myself there are other entries. 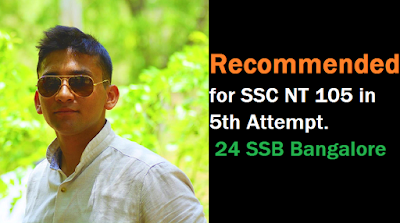 I opted for a B.Sc and took NCC, realizing it would increase my chances, and even started preparing for CDSE and AFCAT side by side. After such a long wait, I got my first SSB, for the Indian Coast Guard, and I got conference out, this took place around August 2015. 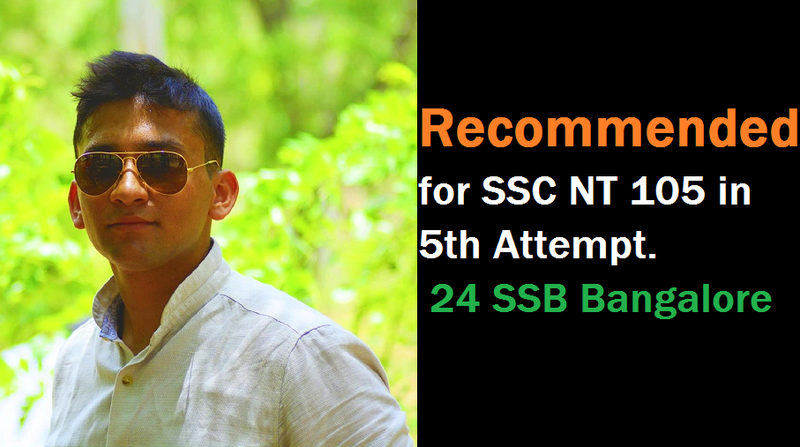 Then there came many SSBs for me, AFCAT Gandhinagar in December 2015, AFCAT Varanasi in May 2016, NCC Special Entry in Allahabad in July 2016, all to my utter disappointment Conference out!! It hit my mind that something is going wrong and it was too much of disappointment in such a short time span which at times depressed me. Something was supposed to be done to change all of this, high time it was, hence I started reading newspaper, installed various mobile apps helpful in the preparation. It was around that time that my friend Kumar Goswami opted for some professional training for the SSB Interviews. I spent time with him and Vijay, we started taking out notes from his notes, refining them further, and deeply introspecting myself, we even conducted mock PIs, practiced TAT, WAT, SRT, PPDT, and anything that the psychologist may demand, In Short I started bringing out the things already in myself shaping and presenting them profoundly, which I never took out and those very things are needed by the forces. Also the experience of my father who appeared in four SSB’s of services entry played an important role. We did this for about a few months and I felt better prepared from the previous attempts. Then came my next SSB on 28th of November 2016, i.e. after clearing the CDS in my fifth attempt. I performed up to my expectations, and as per my performance, it was expected that I'll be recommended, even though knowing that, when my name was announced after the conference, I was in tears, I actually burst out in tears, I was in tears till I reached the phone booth, and even after I called home and friends, every struggle and the hard work I put into, paid, not just paid, but paid beyond my imagination, got +104 chest number on 2nd of December 2016 and realized that all the humiliations proved to be a great source of inspiration. I would like to suggest to aspirants that practice psychology well before going to SSB. For screening do well in verbal and non verbal, write simple story and narrate it effectively also take part in GD putting simple points. My family's patience was commendable that despite so many downfalls their faith in me never trembled, and all the friends who kept me busy and the teachers who kept motivated are all a part of my accomplishment. Just after my recommendation, I headed off for my medicals and was labeled medically fit. Now I'm waiting for the merit list and as from my past experiences I'm "patiently" waiting for that. I read this statement in the Allahabad SSB Candidates' mess that, "When the going gets tough, only the tough gets going”. So, taking mindful, calculative and definite steps towards your goal can bring out the best in you and not to mention will take you to your goal, sooner or later. At last thankyou Sukanya Wable for framing my Happiest Experience…!!! 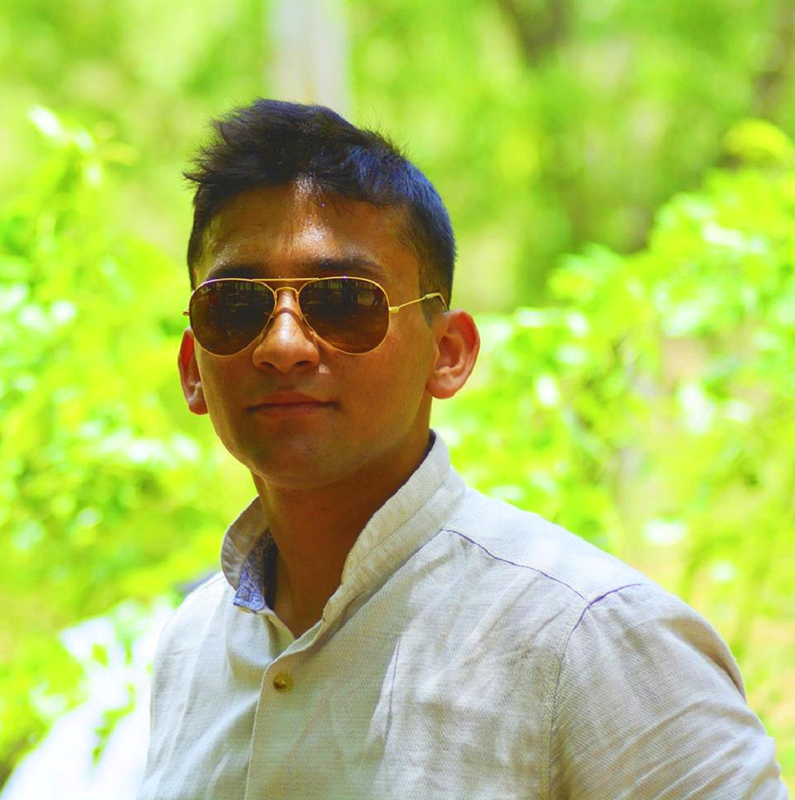 For any queries mail me at prateeksharma1441@gmail.com or psyapdude@gmail.com on Facebook.